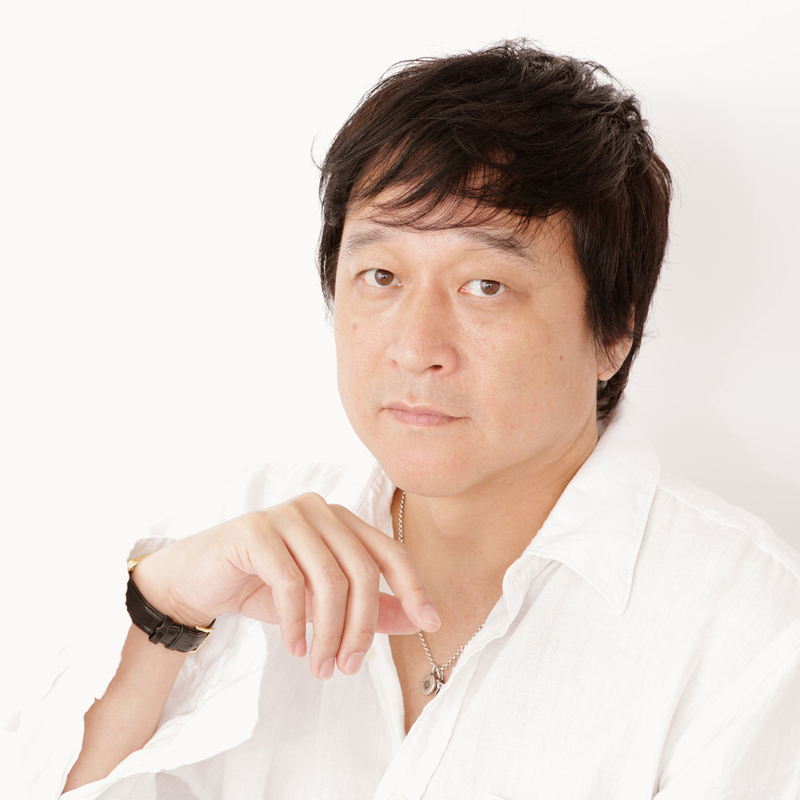 Daizo Koshiba made a sensational debut as “Daizo Koshiba and Elephant”, releasing as many as 5 single at the same time. However the band broke up in 1983. He started a new band, WATER CLUB BAND, and also started producing artists such as Rebecca and Yasuaki Honda. In 2005, he established an activity called “Miyagibikki no Kai”, supporting instrumental repair at schools in Miyagi Prefecture with the revenue from charity concerts and others. Miyagi was hit by the earthquake and tsunami in 2011, and now it is his mission as well as his performance to support children who got affected by the disaster.